288 MB of RAM means that it has below average RAM for a smartphone, signaling a mediocre phone performance. The HTC Hero packs a 5 megapixel camera on the back. 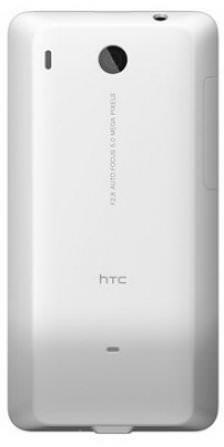 HTC’s Hero – HTC O2: Snapdragon 820, 4GB RAM and 128GB ROM next year! Xiaomi Mi Pro Camera, much cheaper and better than the Go pro Hero – First pic and video! 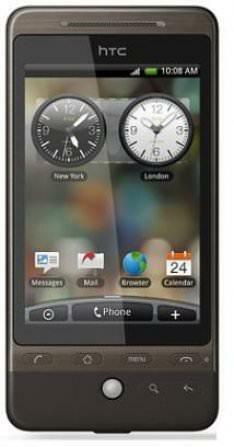 What is the price of HTC Hero? 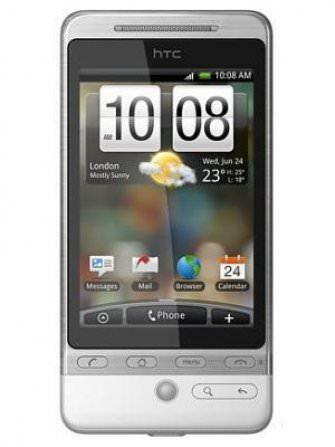 What is HTC Hero's memory capacity? 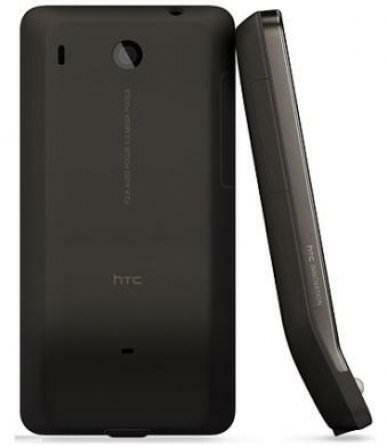 What camera resolutions does HTC Hero feature? 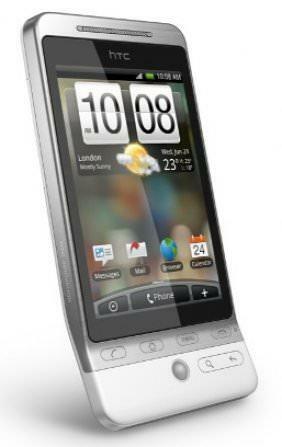 What is the display size of HTC Hero? How large is HTC Hero battery life?